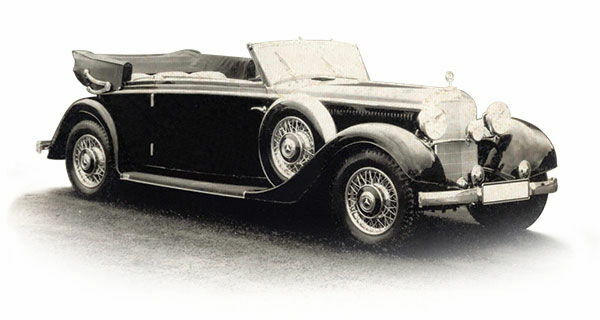 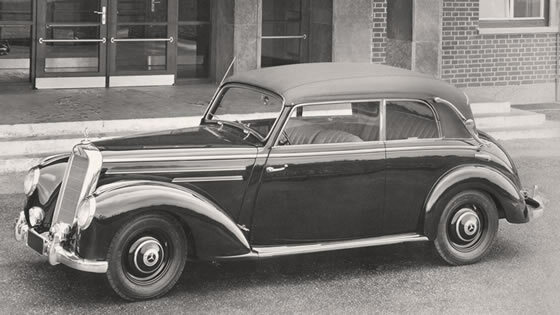 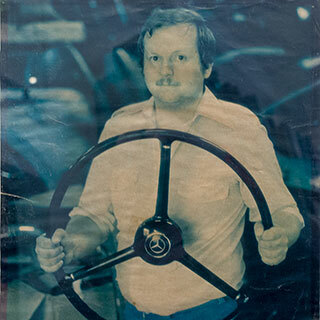 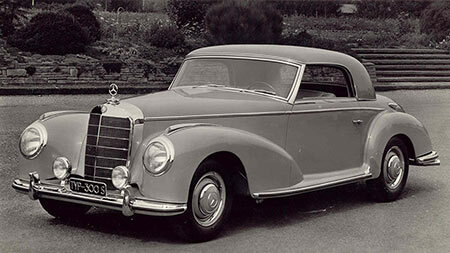 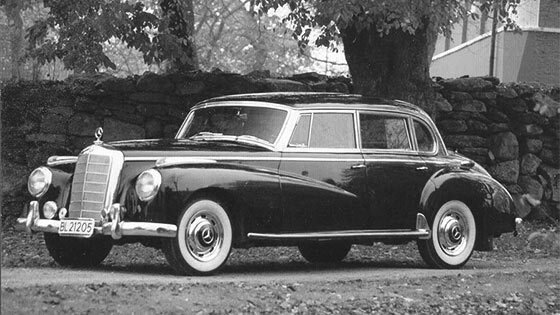 On a framework built Mercedes-Benz cars were produced until the post-war period, before they were replaced by the models in 1953 with self-supporting bodies. 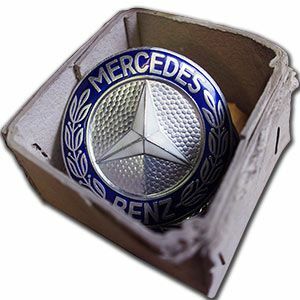 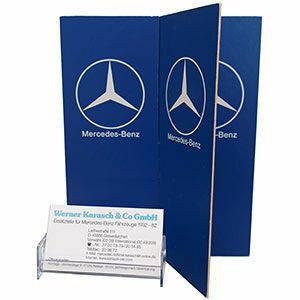 Especially of the numerously produced Mercedes-Benz classic cars W136, W186, W187, W188, W191 and W198 the Karasch & Co GmbH keeps an extensive inventory of original spare parts. 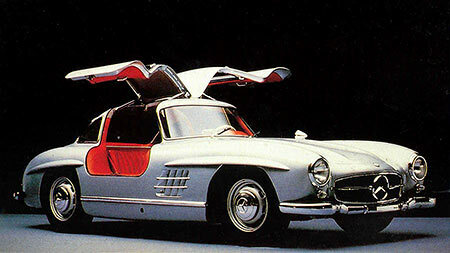 Build: Coupé and roadster. 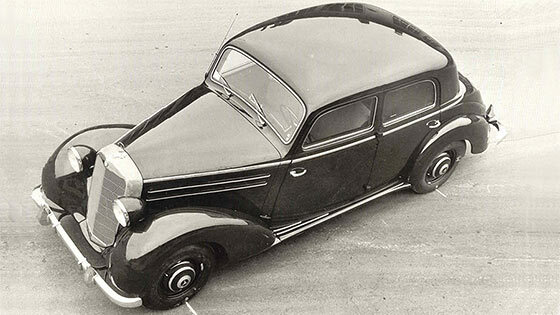 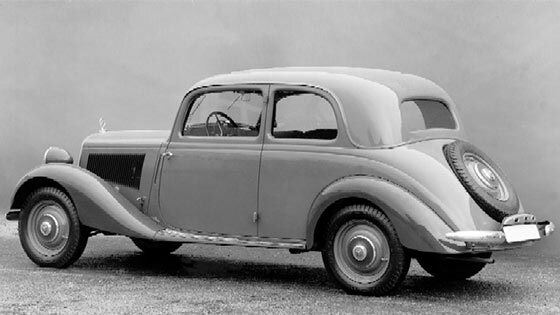 Coupé with wingdoors.